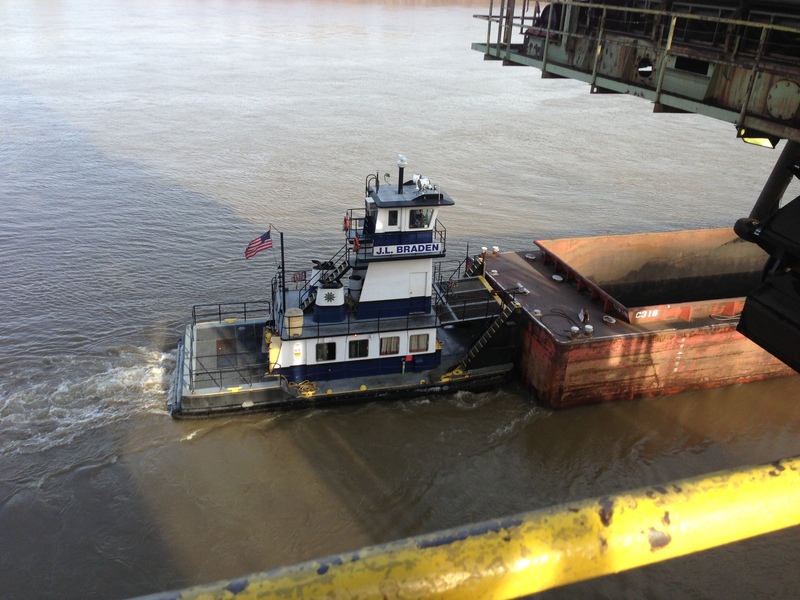 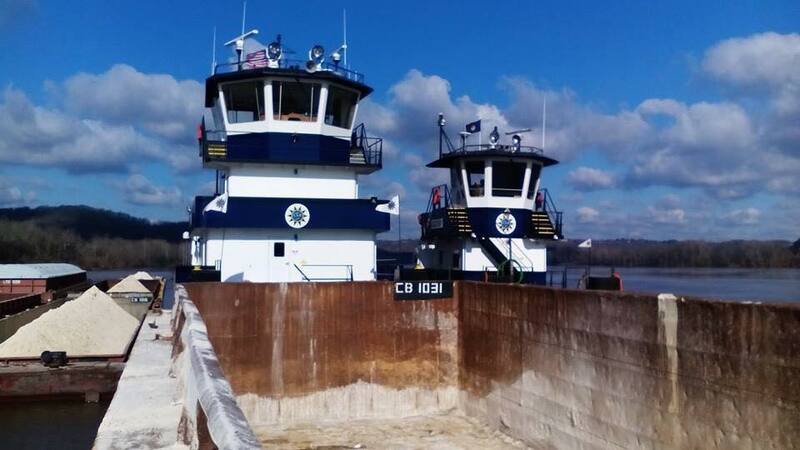 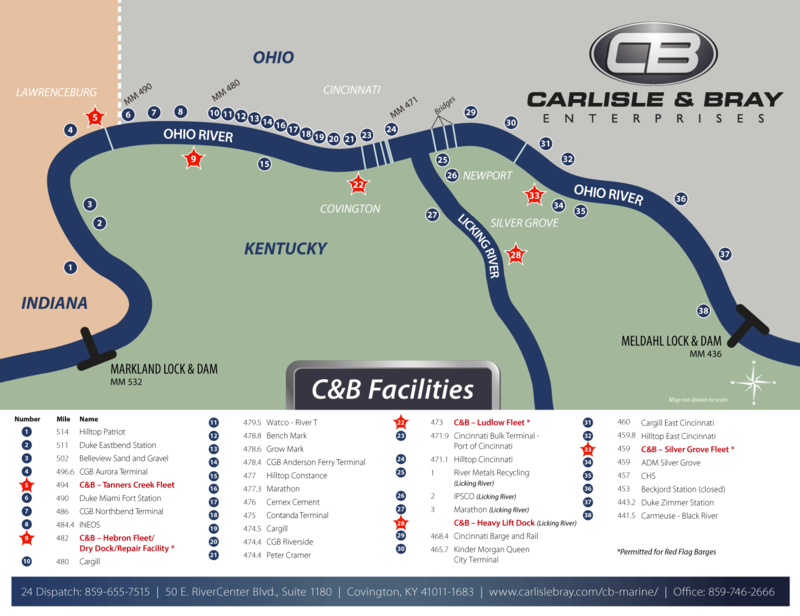 Inland Waterway Industry - tugboat, towboats and barges. The tugboat, towboat, and barge industry is the largest segment of the U.S. domestic maritime industry, employing more than 33,000 American mariners aboard vessels. 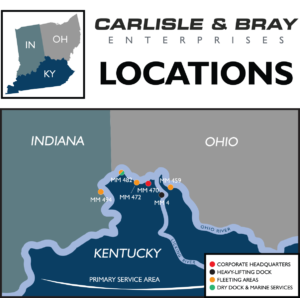 This industry provides our nation with 500,000 jobs and $100 billion in economic output. 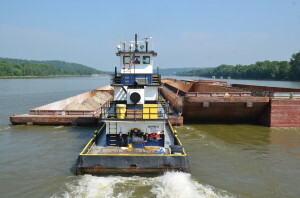 The inland water industry plays a critical role in facilitating the nation’s trade by moving 60 percent of U.S. grain for export and 20 percent of the nation’s coal production. 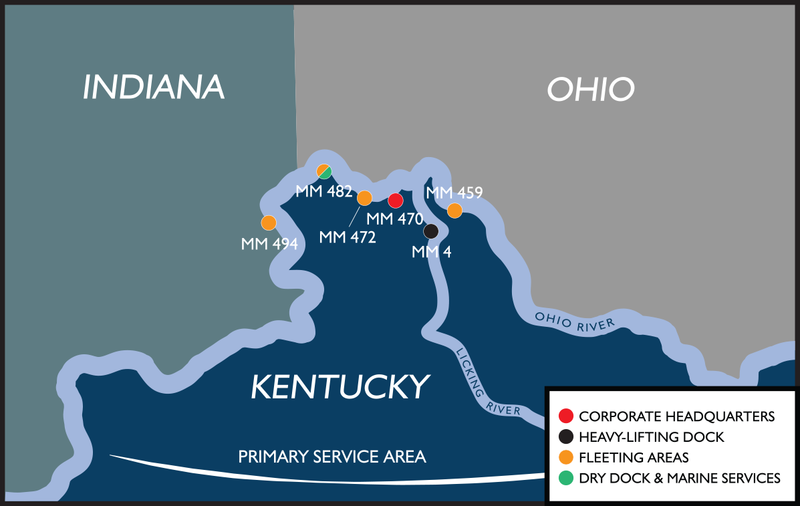 To read more facts on the U.S. domestic maritime industry, please visit The American Waterways Operators.